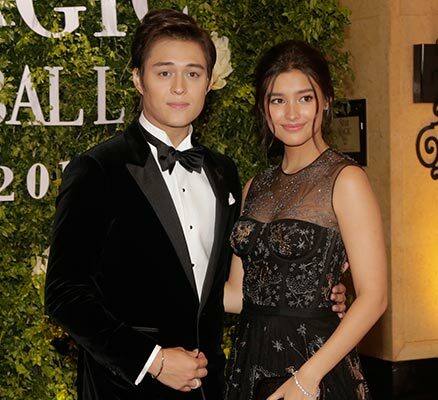 They're seriously giving off some Christian Grey vibes. 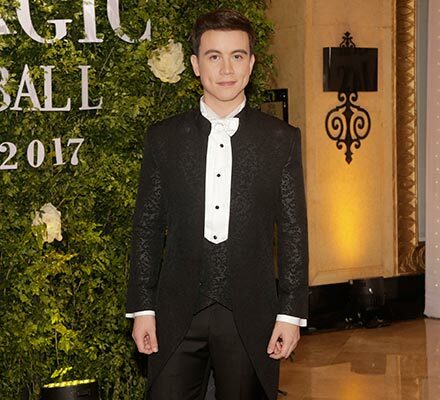 There's nothing sexier than a man in a suit, amiright ladies? 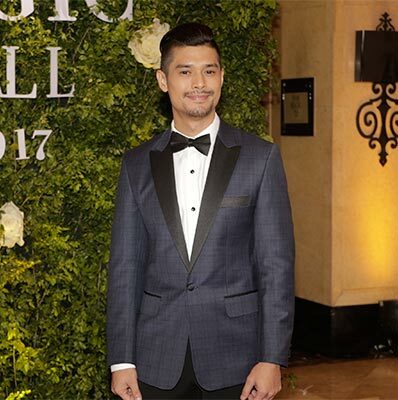 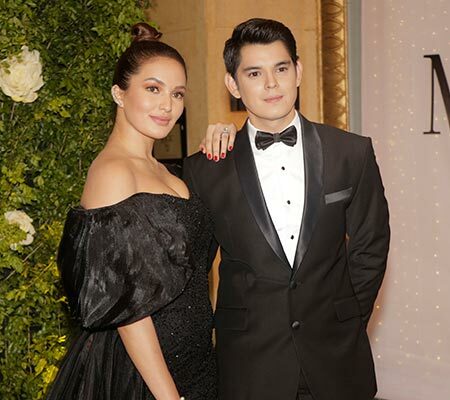 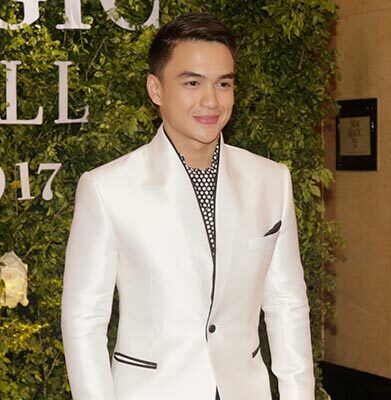 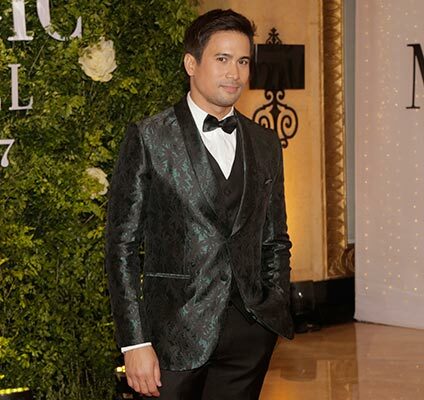 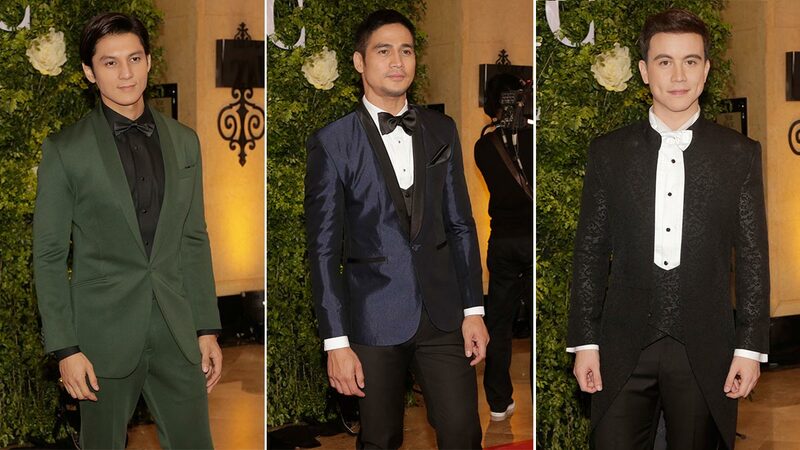 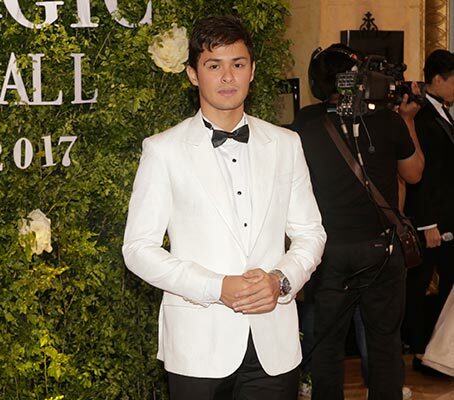 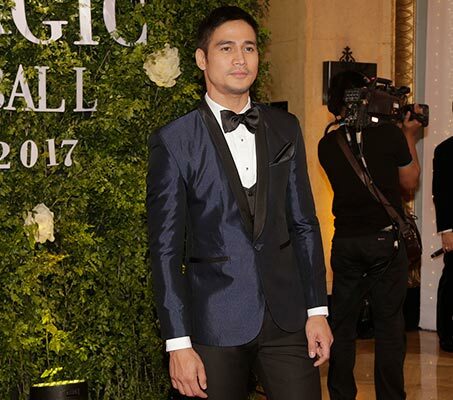 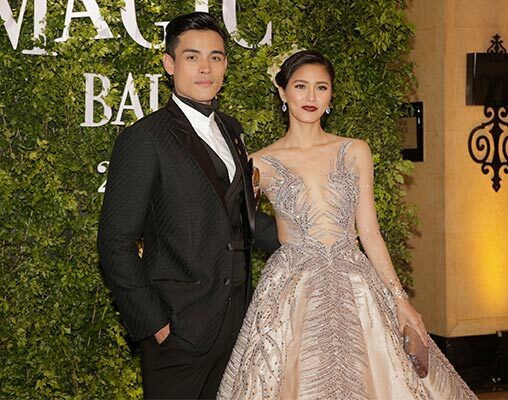 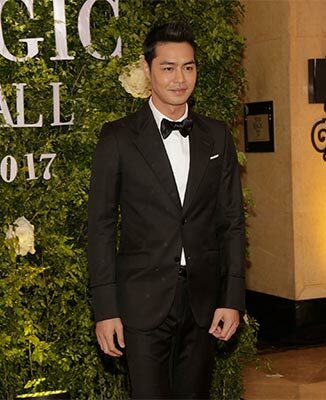 Yup, these hunks at the 2017 Star Magic Ball are seriously making us ~*swoon*~.